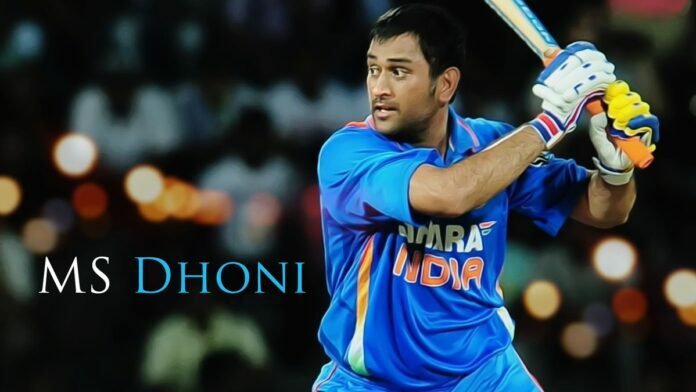 The former Indian captain Mahendra Singh Dhoni registered his name in the ‘Guinness Book Of World Records’. It is well known that the dashing batsman hit the winning six in the finals of the 2011 Cricket World Cup using his ‘Reebok willow‘ bat. According to the reports, at an event named ‘East meets West’, organized at London (UK), the bat was bought by R.K. global shares at a mouth-watering amount of $161,295 i.e equivalent of Rs 72 lakhs. The said fund was used for the development of a charitable organization that works for underprivileged children in India. On the other hand, Raja Maharaj Singh made his First-Class debut at the age of 72 Years and 192 Days to claim a record.